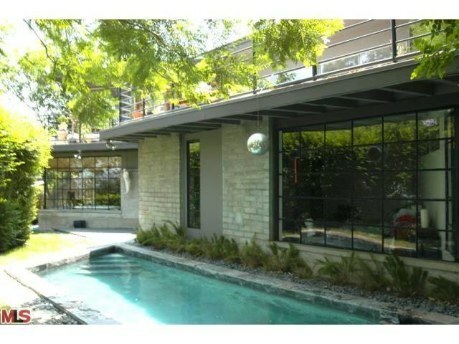 “The Elliot House” as featured in “Los Angeles Homes” This 1946 Austin Ayers Architectural Home utilizes clean lines, glass, metallic profiles and brick with gorgeous views of the canyon serving as a backdrop. 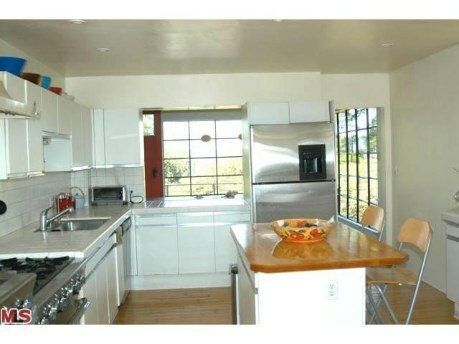 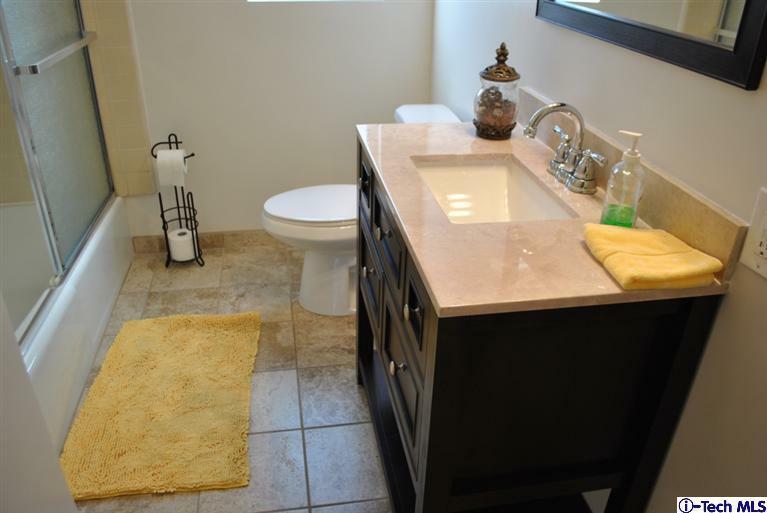 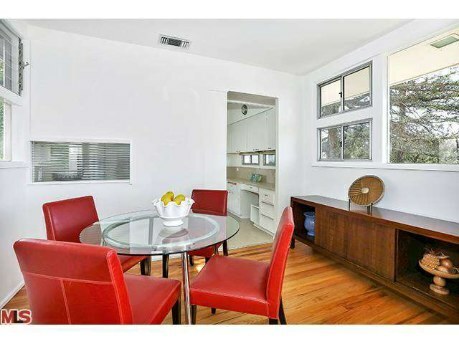 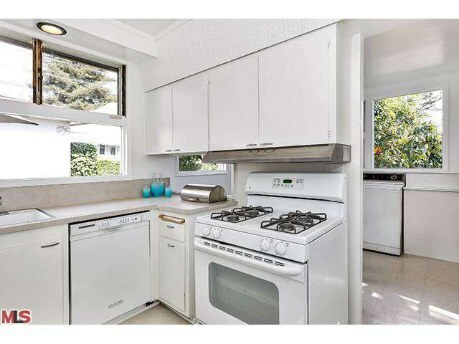 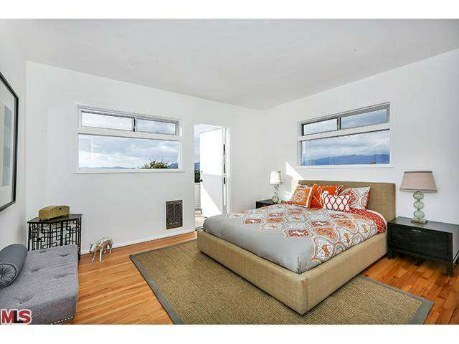 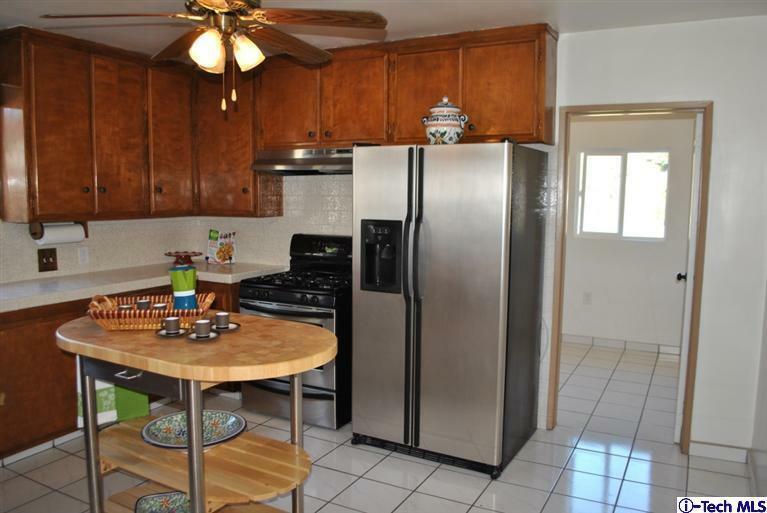 This 2 bedroom 1.5 bath beauty boasts polished cement, slate and bamboo floors. 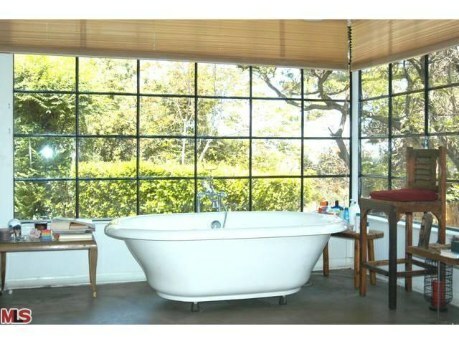 Glamorous porcelain tub in Master Bedroom and stunning pool. 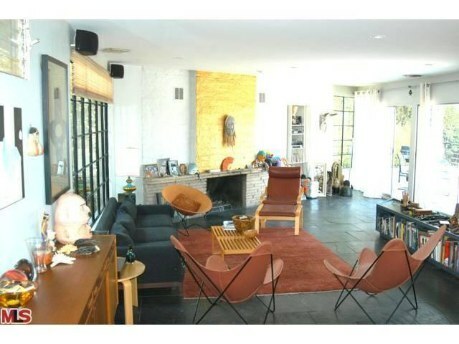 Entertainers deck, central AC/ Heat, Sun Room currently used as office. 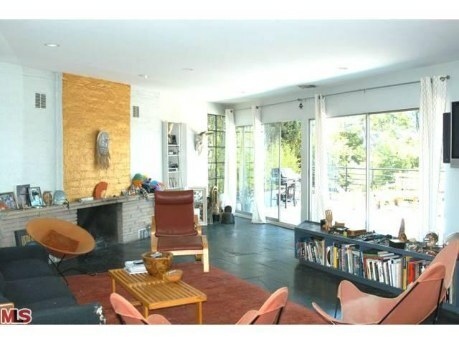 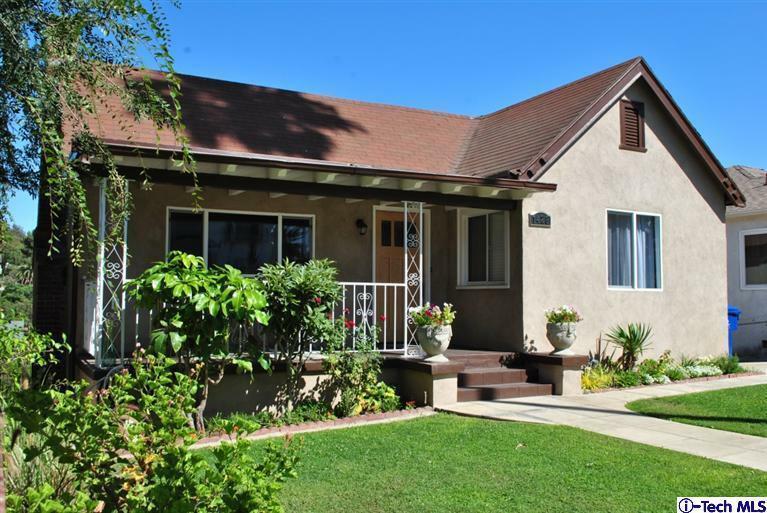 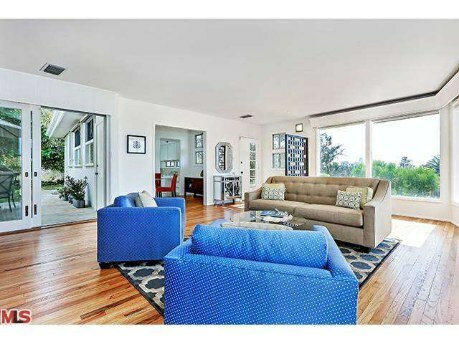 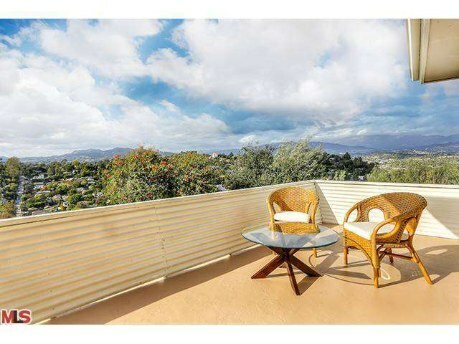 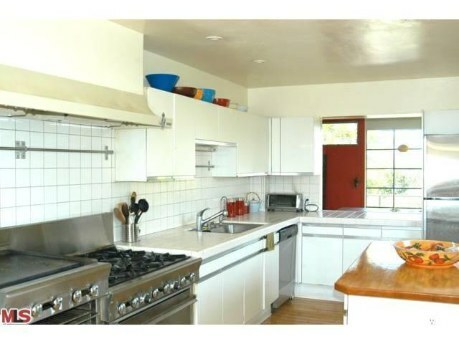 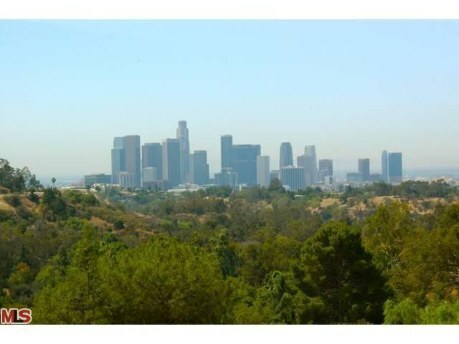 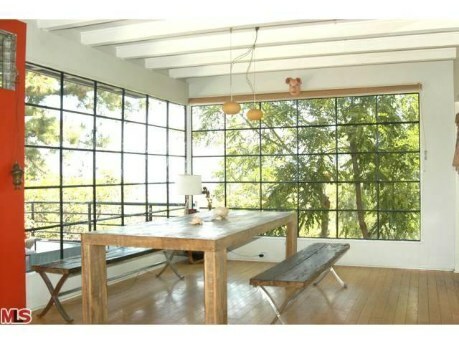 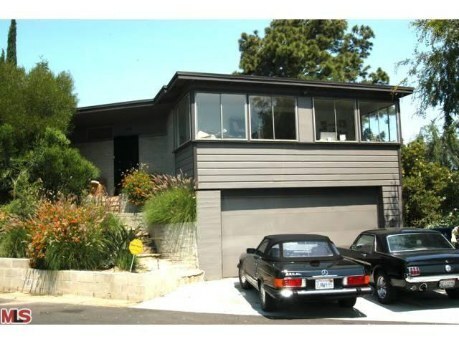 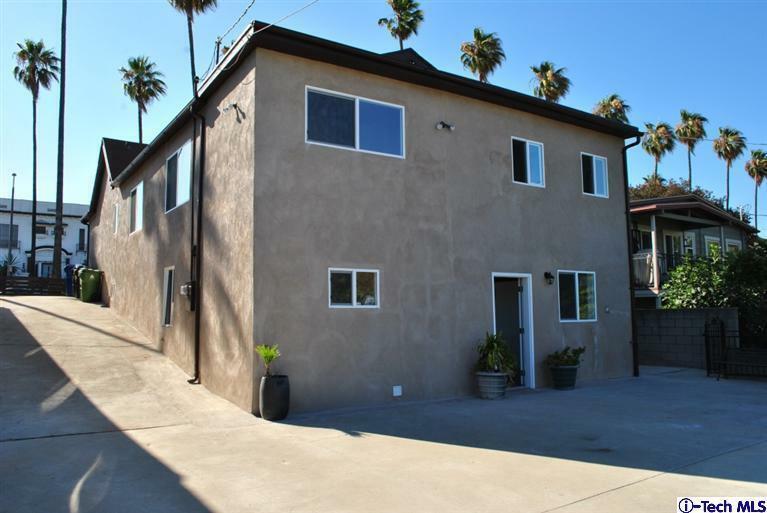 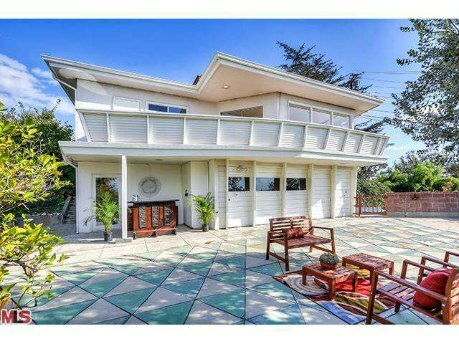 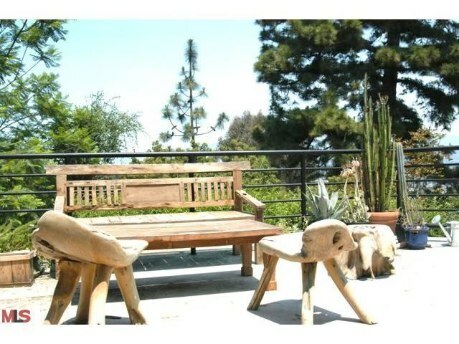 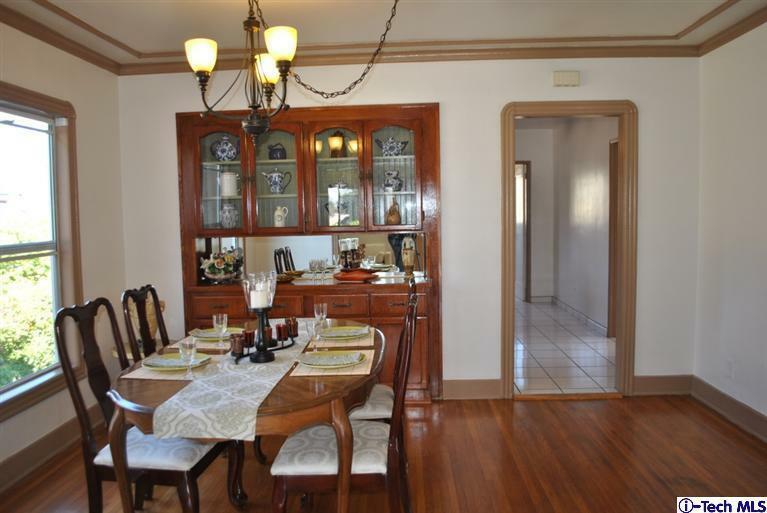 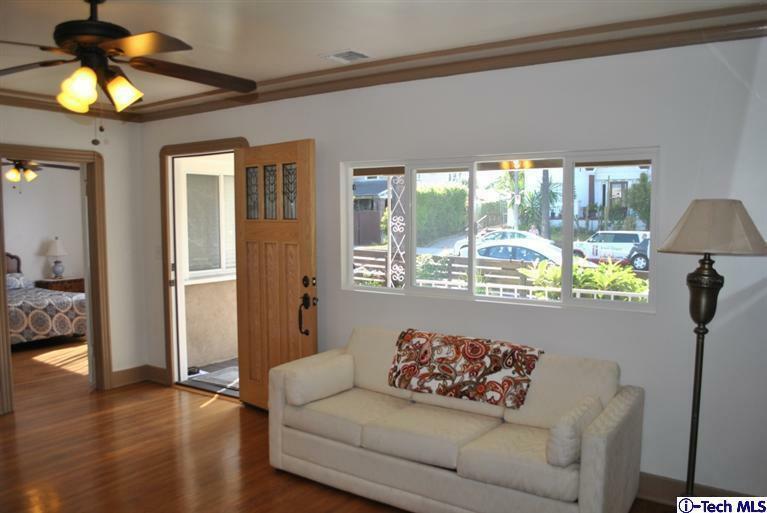 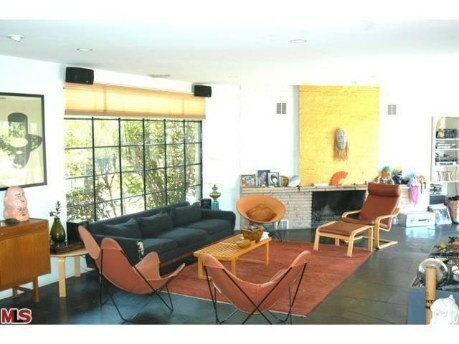 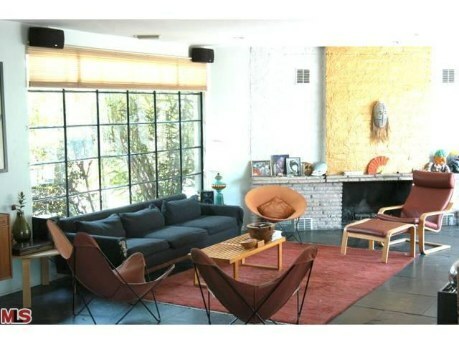 Elysian Park is across the street on this single loaded, highly coveted street.